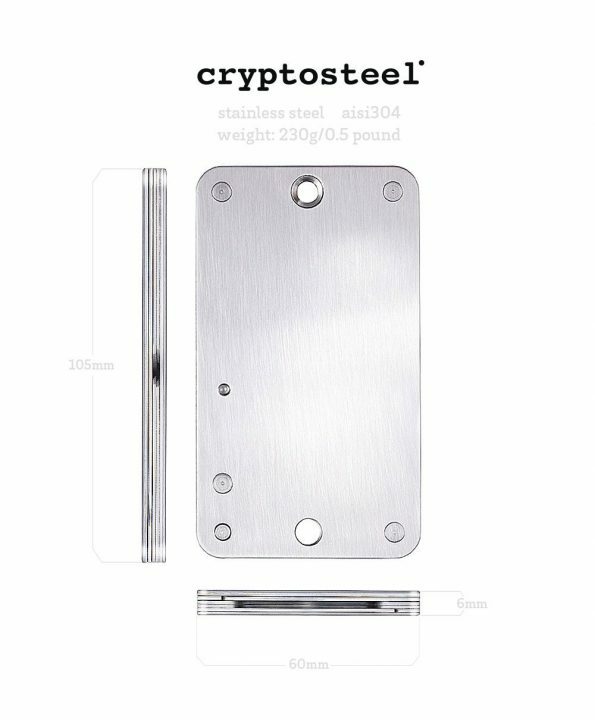 Cryptosteel MNEMONIC Cold Storage Wallet is the premier indestructible backup tool for optimal offline storage of private keys, passwords and wallet recovery seeds without any third-party involvement. 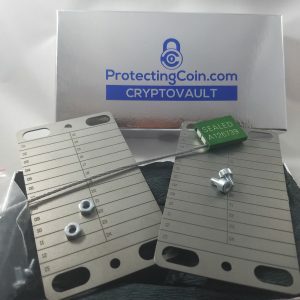 You can think of Cryptosteel as the master of all backups. A safe deposit box for your virtual valuables. The one artifact you can hold in your hand that actually protects your digital assets. The DIY equivalent of engraving—which is the most proven and reliable method of storing information invented to date.